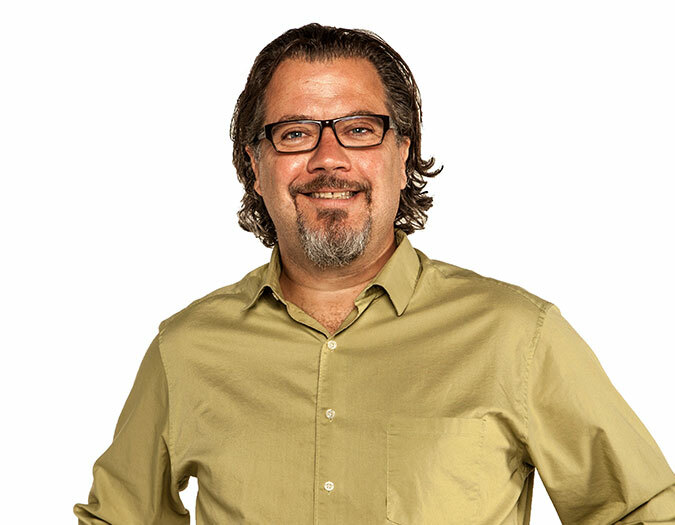 Philip Bucci, senior designer of Social Capital, has more than 20 years of experience in creative design, communications, marketing and public relations in both the nonprofit and corporate sectors. His expertise ranges from ad campaigns and brochures to web content, logo design, and exhibits and displays. Bucci specializes in print and digital art direction and graphic design. Since joining Social Capital, Bucci has served as senior designer for clients including American Red Cross, American Heart Association, CARE USA, DAV, Feeding America, MDA, National 4-H Council, Smithsonian National Museum of African American History & Culture, UNICEF USA, World Wildlife Fund. Previously, Bucci was an art director with The Nature Conservancy, where he managed the Conservancy's brand identity and produced national ad campaigns and high-end print and web communications for the marketing and philanthropy departments. Before joining the Conservancy, he spent 10 years as an art director and designer with Stackig Advertising and the RTC Group in Washington, D.C.
Bucci earned a BA in English from Denison University. He is based in Washington, D.C.